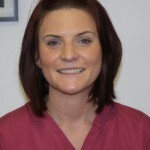 Our resident hygienist will be glad to help you look after your teeth and gums. The recent introduction of direct access means you can now visit the hygienist at anytime, so there is no longer a need to see the dentist beforehand. This means you can visit the hygienist on a regular basis. 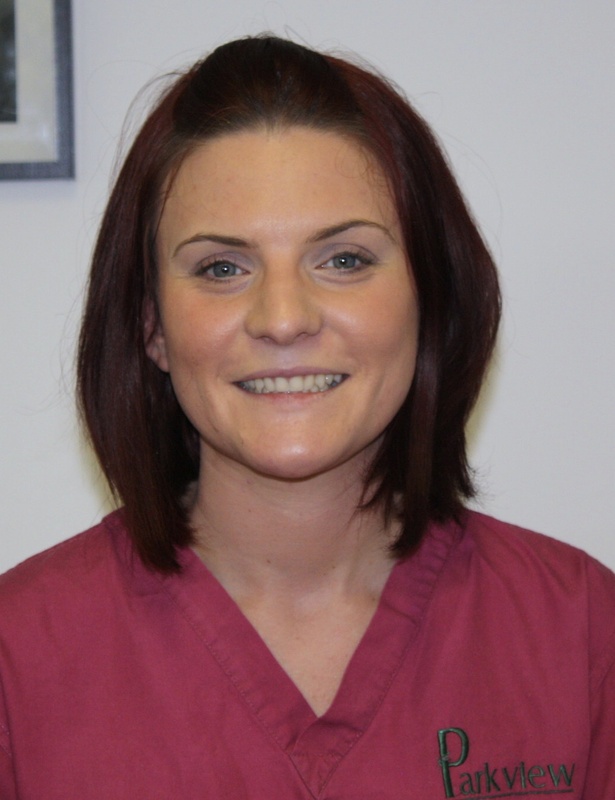 Please note as of August 2015 the hygienist can only be seen on a purely private basis. There are special sessions available with her, not just for a clean, but also for tailored treatment to your specific needs. Gum disease is a major factor for tooth loss, so we cannot stress enough how important it is to look after your teeth and gums. We advise brushing with a Fluoride toothpaste twice a day and flossing once a day. If flossing is too awkward we would prefer you to use small interdental brushes. We have a variety of these Teepee® brushes in stock. Effective oral hygiene regime is vital if your teeth are to stay strong and healthy. Tear off 45cms (18 inches) of dental floss and wrap it several times round the middle fingers of both hands until the length is reduced to about 10cms (4 inches). To clean the interdental areas in the upper jaw stretch a short section of floss firmly over both thumbs and carefully insert the floss to avoid injuring your gums. Wrap the floss around each tooth in a U shape and move it up and down approximately six times, applying slight pressure. Never move it from side to side. To clean the interdental areas in the lower jaw stretch the floss over the tips of both index fingers and floss as for the upper jaw. Use a fresh piece of floss for each tooth by re-looping the floss over your fingers. The brush should be inserted from the outside or the inside into the interdental areas and moved back and forth. The brush should fill the interdental area with its bristles under slight pressure but without causing injury. Interdental brushes can also be used to clean implants and fixed orthodontic appliances. Change the brush after 14 days at most. Our experienced dental hygiene team members are happy to advise you on the right brush size.